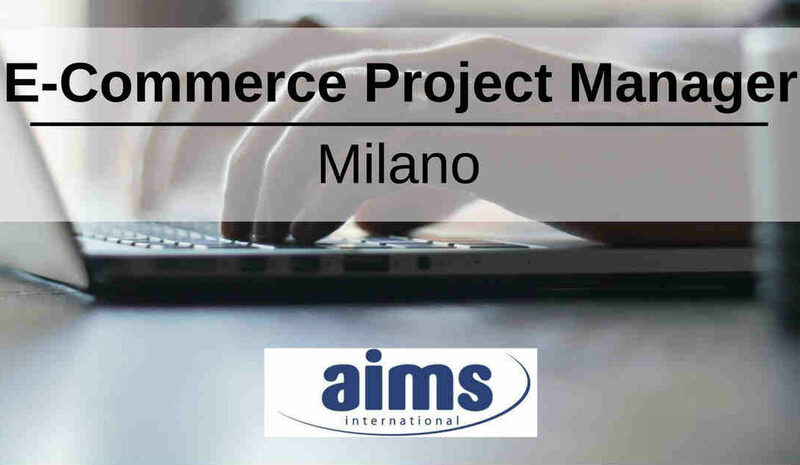 Aims International Italia seleziona un E-Commerce Project Manager a Milano. 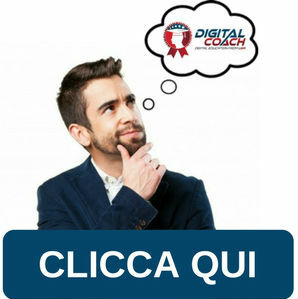 Conoscenza dei software Google Analytics, Google Trends e Google shopping. 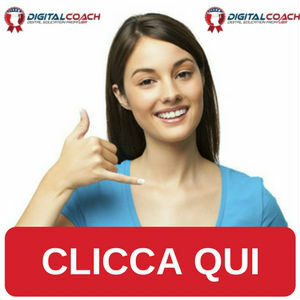 To apply for this job please visit www.ourjobs.it.